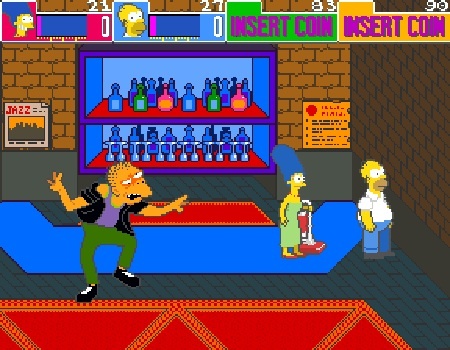 An Xbox Live Arcade port of classic Konami beat ’em-up The Simpsons Arcade looks to be all but confirmed based on an achievement list made public today. 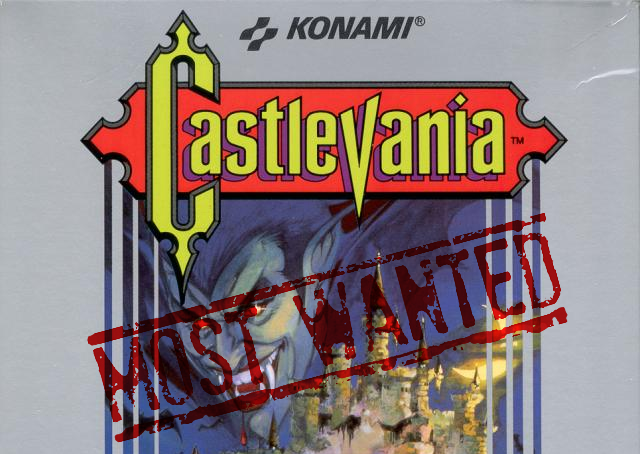 Back in July of 2011, Konami asked fans which title from the company’s catalogue of revered classics they’d like to see ported across to XBLA and PSN. Konami remained fashionably quiet on the matter but several months later, an Australian ratings board listing ousted the game as The Simpsons Arcade. Now, thanks to an achievements list released today, it looks to be dead set. This isn’t the first time Konami has hauled 90s-era arcade classics onto XBLA, having previously ported Teenage Mutant Ninja Turtles all the way back in 2007 and X-Men: The Arcade Game late 2010. 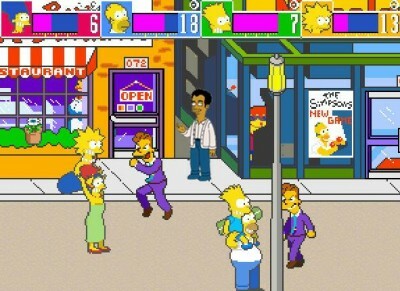 Launched back in 1991, The Simpsons Arcade was a four-player side scrolling beat ’em-up that garnered a healthy fanbase and marked the Simpsons’ first foray into the videogame sphere. Hit the link for the full list of achievements.